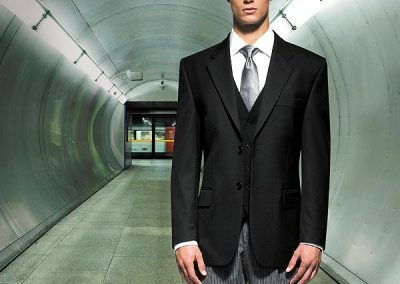 If you are looking to dress your team in a corporate image then look no further. 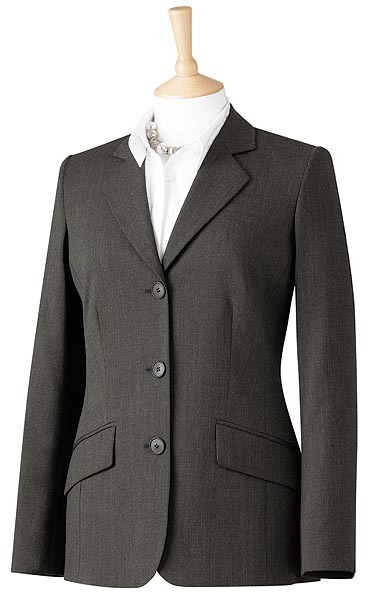 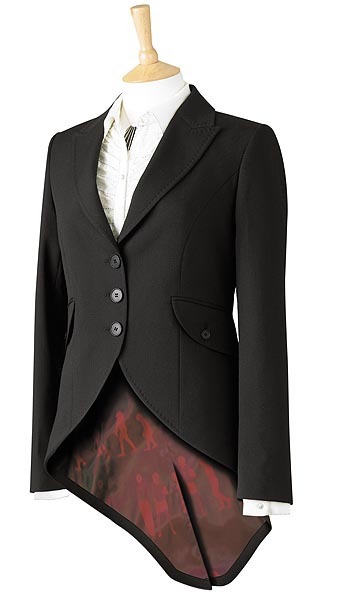 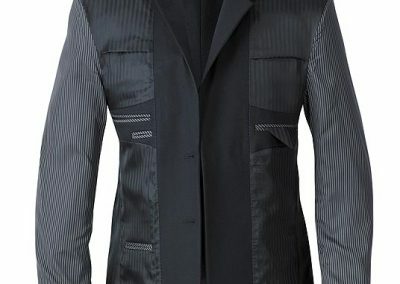 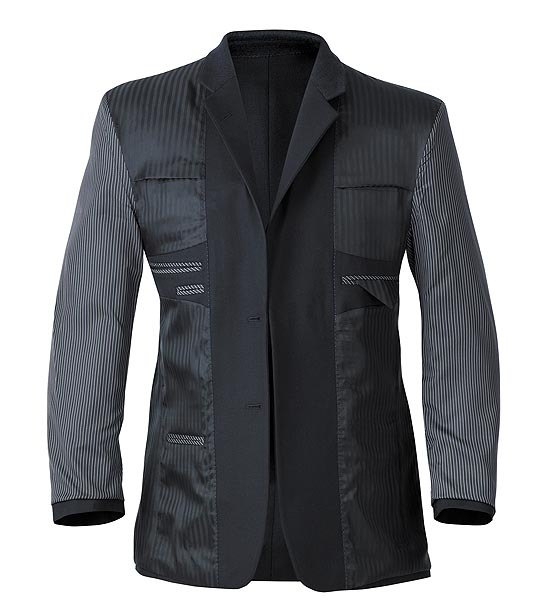 We have a fantastic 34 piece collection of ready to wear ladies and gents corporate clothing. 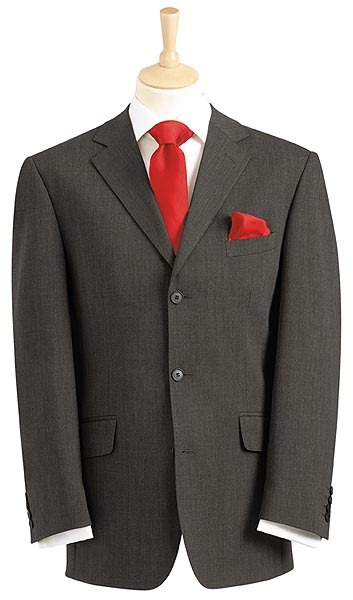 All garments are easy care machine washable and come in a variety of classic colour options and sizes to suit. 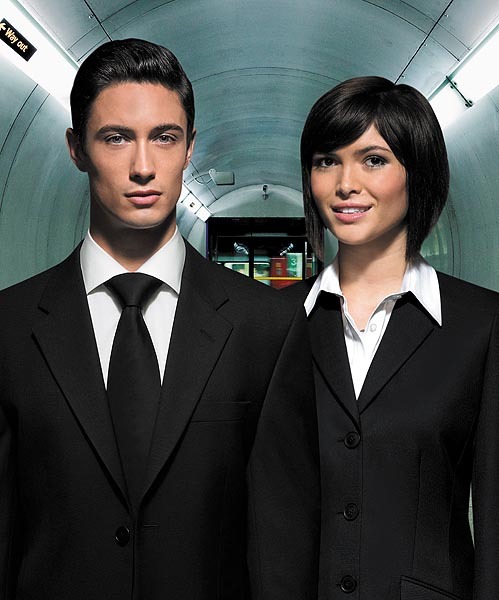 We also offer a wide selection of ladies blouses and gents shirts in different colour options and styles to complement your corporate image.